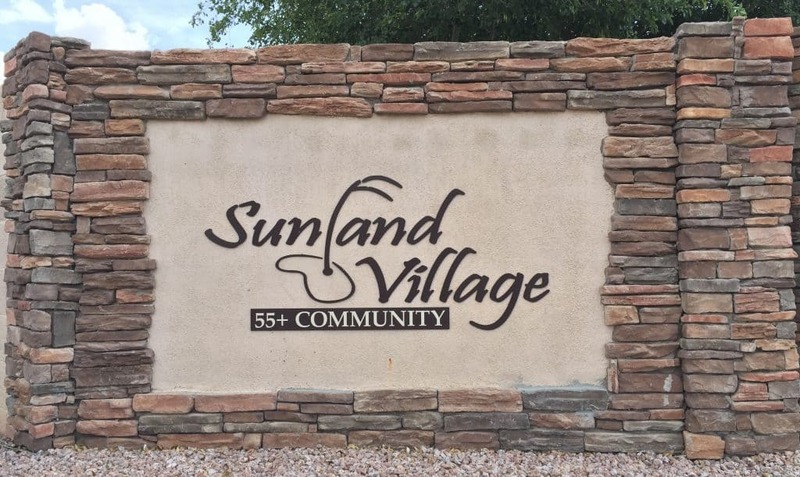 Sunland Village | Sunland Village East are two(2) different 55+ communities in Mesa AZ. Both of these communities were built by Farnsworth Homes. The four(4) videos below showcase recently listed homes. Please review the information below and call us with any questions and/or to arrange your own personal showings. 2′ width added in Kitchen, dining, and living room area at original build time. The home in the video above is Located in Sunland Village East (Sossaman / Baseline). This is an Expanded 115 floor-plan. Home is a one owner home with some nice updates. 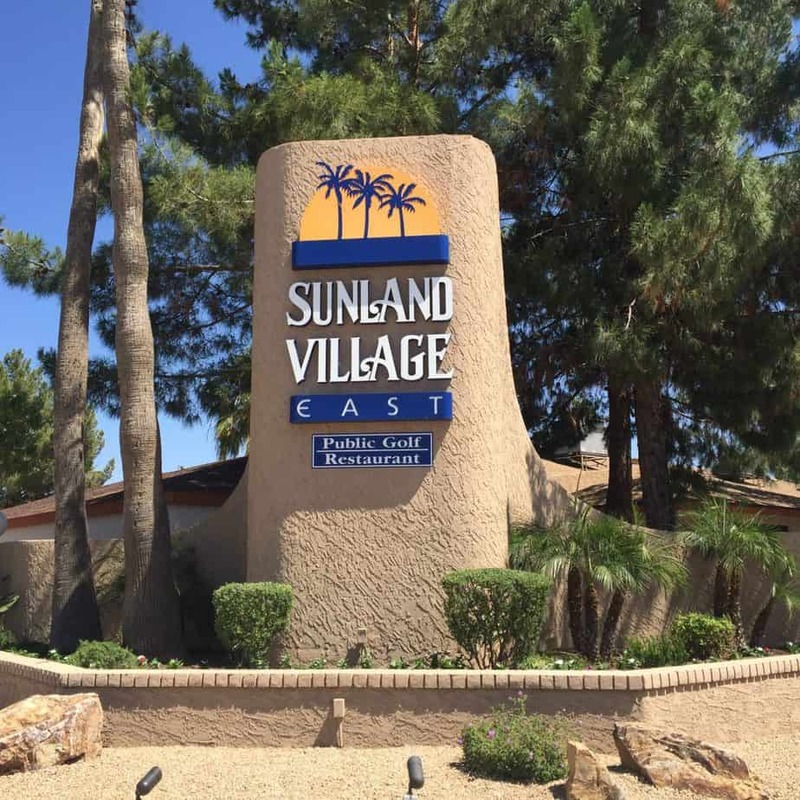 The video above shows one owner meticulously maintained garden condo for sale in the 45 / 55+ community of Sunland Village East. Monthly Fee = $157.00 Monthly fees by condo sections vary & apply to condos/patio homes only.